Do you have what it takes to work for Solmet Technologies? 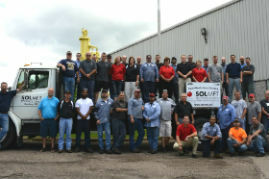 At Solmet, we are a family owned and operated company of hardworking individuals who embody the American values on which we’ve built our company. We are always looking for qualified, competent, loyal individuals who understand these values and who are willing to work hard to help make our company great. 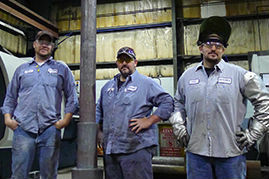 After all, it’s because of our employees’ dedication that we’ve been in business for more than 30 years. Learn more about our company culture or the benefits of working at Solmet. Think you'd be a good fit? Use the form below to apply for any of our open positions. We look forward to hearing from you!